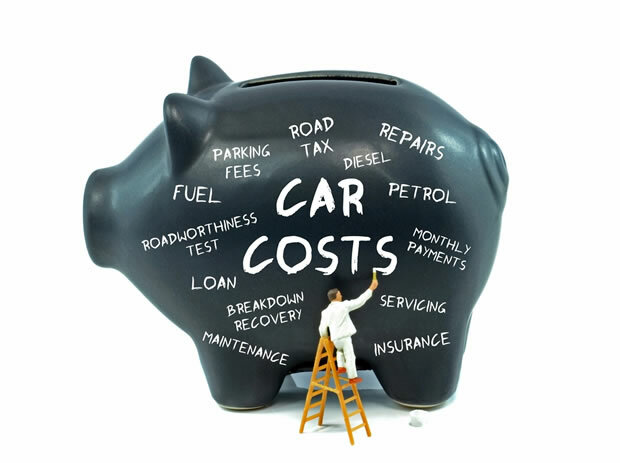 As the cost of fuel continues to change, so have the budgets of many South African motorists. Not so long ago, fuel costs were ranked towards the bottom of your monthly expenditure list, but this has certainly changed over the last few months. Motorists are now digging even deeper into their pockets to keep up with the continuous fuel increases and it is uncertain as to when the price of fuel will decrease again. With this in mind, it is helpful to know how to calculate your car’s fuel efficiency and what driving improvements and behaviour you should consider adopting to mitigate fuel wastage and high costs. Fill up your car until the self-trigger mechanism clicks (work from a full tank). Drive your car like you normally would – to work and back, on highways or arterial roads, etc. Drive for approximately 400 km. Full up your tank again. Write down your distance travelled, and litres of fuel used. “Now, you’ll be able to calculate your car’s efficiency, based on how you normally drive,” the AA said. Divide the distance travelled by the litres used and you will get the km/litre. To convert km/litre to litres/100 km – divide 100 by km/litre. “For the most accurate results, we recommend doing this test twice and comparing results, bearing in mind traffic flow, weather conditions, and if you made any changes to how you drive,” said the AA.